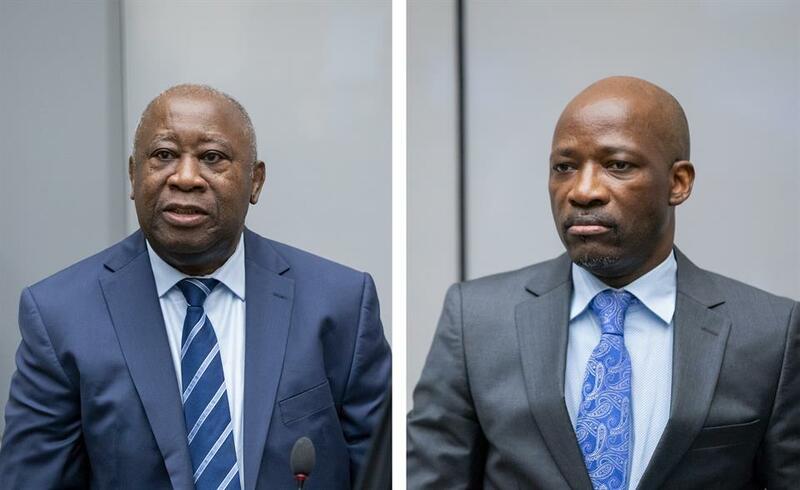 The Ivorian government said on Wednesday that it "has taken note" of the decision of the International Criminal Court (ICC) that ordered Tuesday the "acquittal" and "immediate release" of former President Laurent Gbagbo and his former minister of Youth, Charles Ble Goude. In a statement read by the minister of Communication and spokesman of the government, Sidi Toure, at the end of a Council of ministers’ meeting said that the government "has taken note of the decision" of the acquittal as well as the decision of the Prosecutor of appeal this ruling. In addition, the government announces "additional material and financial measures" to support victims of the post-poll violence. In addition, it calls for "calm and reconciliation". On Tuesday, the Criminal Court decided the "acquittal" and "immediate release" for former Ivorian President Laurent Gbagbo and his former youth minister, Charles Ble Goude. Both men were prosecuted since 2011 for four counts of crimes against humanity committed during the 2010-2011 Ivorian post-election crisis that officially left 3,000 people dead.